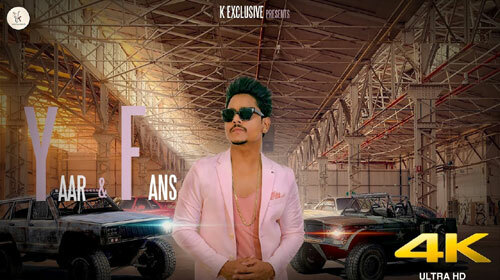 Yaar & Fans Lyrics by Kamal Khan is latest Punjabi songs sung by him. Its lyrics are penned by the lyricist Rajveer and music is directed by the musician G Skillz. If you find any mistake in lyrics of YAAR & FANS LYRICS – Kamal Khan song please let us know in comments.